Apply & Save with Rates Starting at $1,315! 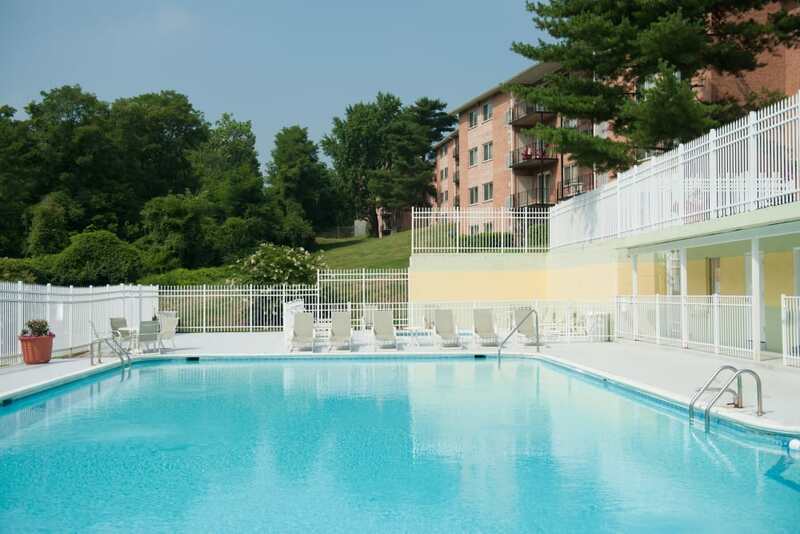 Discover a better way of life at Bennington Crossings Apartment Homes in Alexandria, VA. Our beautiful community offers one, two, and three bedroom apartments homes that are sure to take your standard of living to the next level. 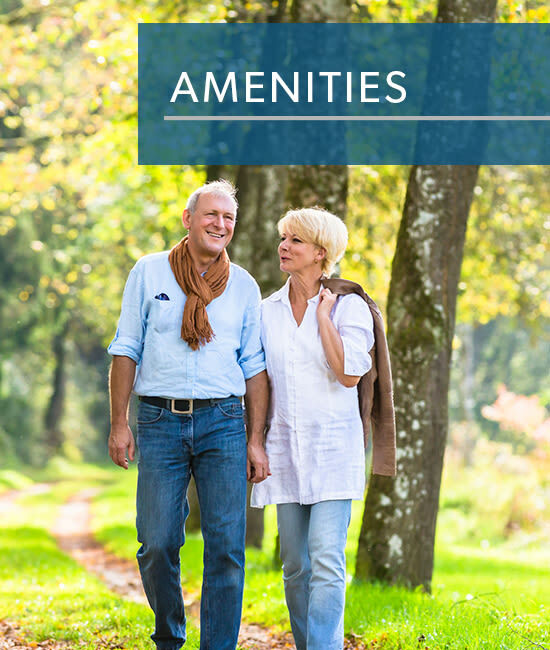 With functional, stylish interiors and an array of community amenities, we’ll give you the high level of comfort you’ve always deserved. 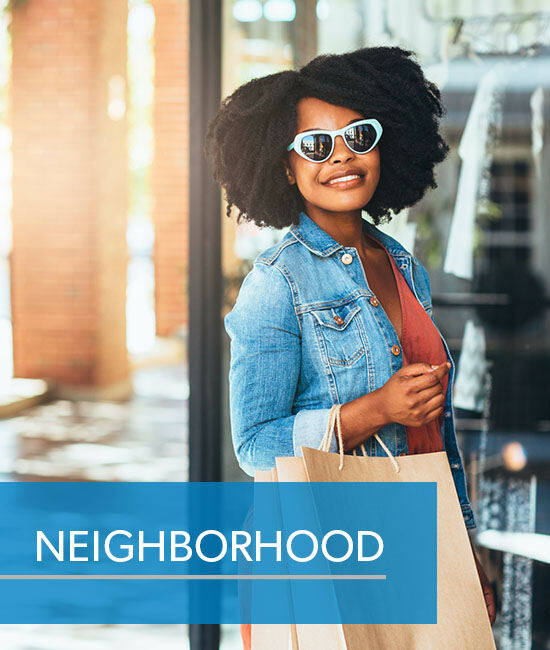 And with a convenient location right off I-395, you’ll have quick access to everything Alexandria has to offer. 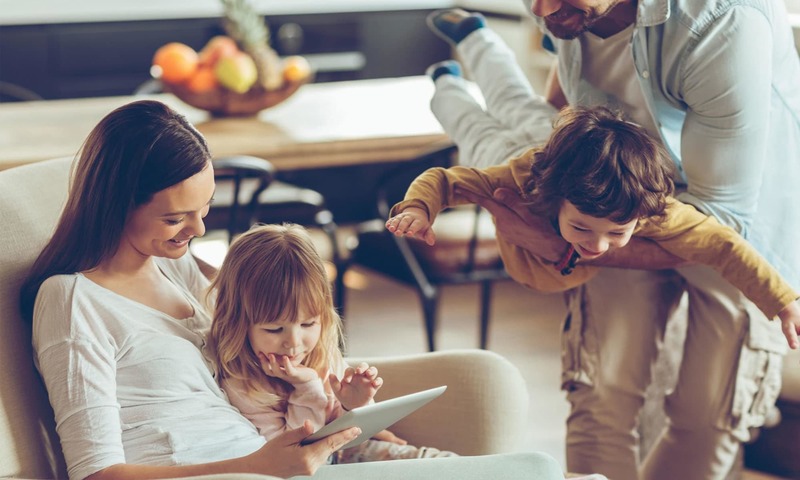 Upgrade your life today and make Bennington Crossings Apartment Homes your next home. 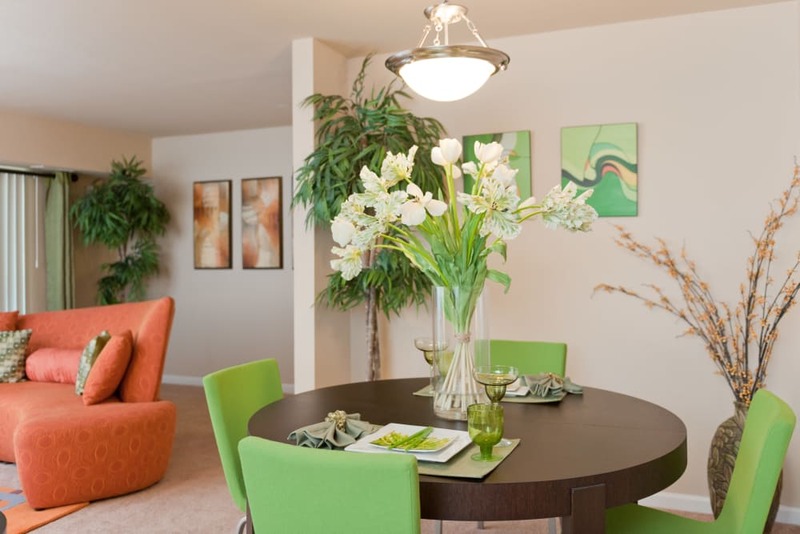 As you scroll through our photo gallery, imagine how Bennington Crossings Apartment Homes can enhance your life. 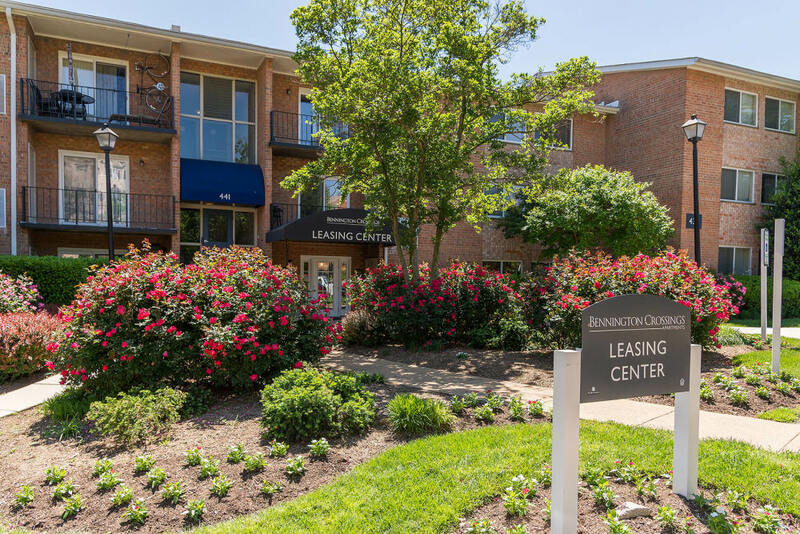 Once you’ve got a better idea of what Bennington Crossings Apartment Homes is all about, contact us to schedule your in-person tour. 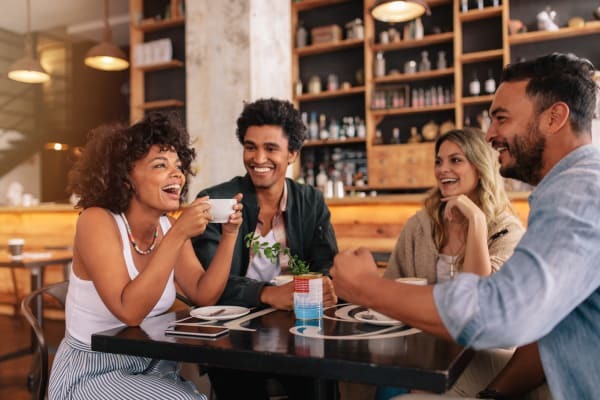 When you call Bennington Crossings Apartment Homes home, you’ll have delicious local restaurants, career-boosting job opportunities, and amazing outdoor recreation right at your fingertips. 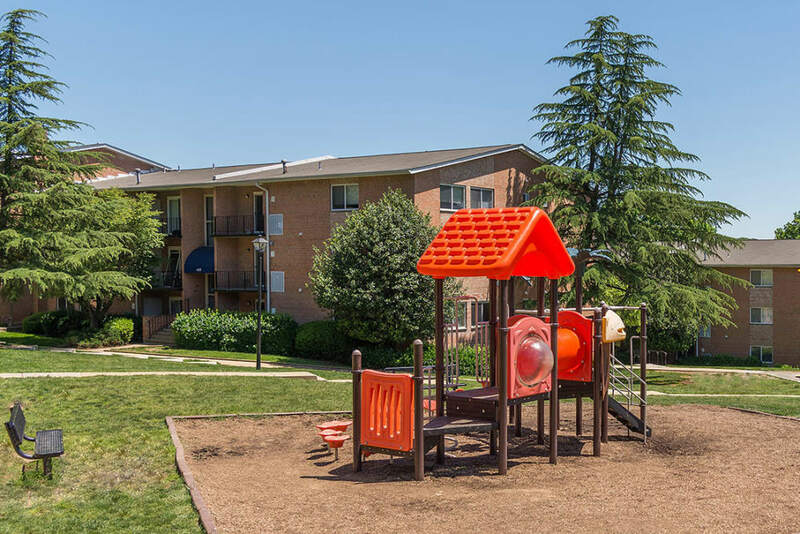 And with Capitol Hill just 11 miles away, Bennington Crossings Apartment Homes puts you in the perfect position to broaden your knowledge of our country’s history. 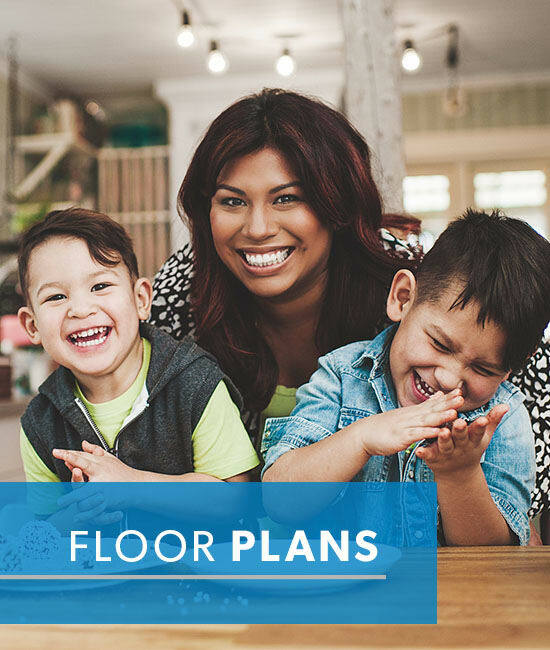 We understand that your home just isn’t right without your furry friend by your side. That’s why all of our one, two, and three bedroom apartments for rent are pet friendly! 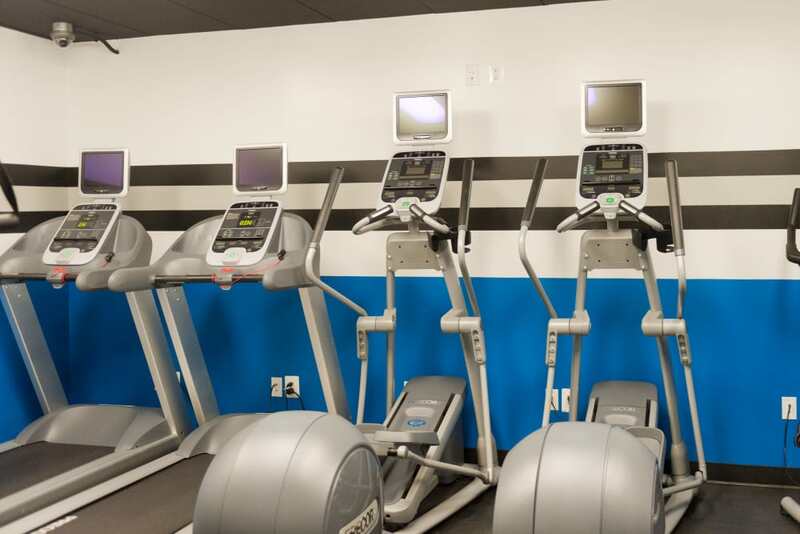 We want everyone to get in on the action, and we know your pets will love Bennington Crossings Apartment Homes as much as you do.